Our Autism Spectrum Disorder (ASD) program provides services to children and youth with a diagnosis of autism. On February 6, 2019, the Ontario government announced changes to the Ontario Autism Program. Many of the changes will start on April 1, 2019 and will impact some services that children are currently receiving. Information about the changes can be found through Ministry of Children, Community and Social Services website. McMaster Children’s Hospital will continue to provide high-quality autism services to our clients and families up to and after April 1. We are currently establishing the services we will offer after April 1 and will have that information very soon. We look forward to sharing these details with our clients and families. Please read through the information provided by the Ontario government about changes to the Ontario Autism Program. If you have questions, please contact our program at 905-521-2100 ext. 78972. 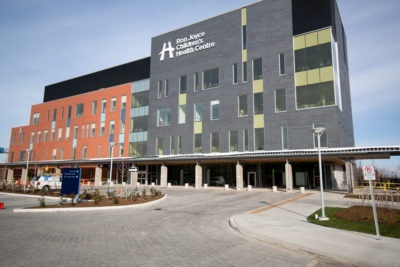 Stay up-to-date on changes with the Autism Program at Hamilton Health Sciences.